Quality service and professionalism are two of the benefits you'll receive when you choose to move with Blackhawk Moving & Storage. You can trust Blackhawk Moving & Storage with all your household possessions. We will pack, store and deliver your goods with the utmost care! We maintain substantial climate-controlled warehouse capacity for storing household goods, commercial items, exhibits, electronics and more. Chicago storage is not taken lightly at Blackhawk Moving & Storage. Don't worry about your Chicagoland commercial moving plan; leave it to Blackhawk Moving & Storage to figure out the particulars. 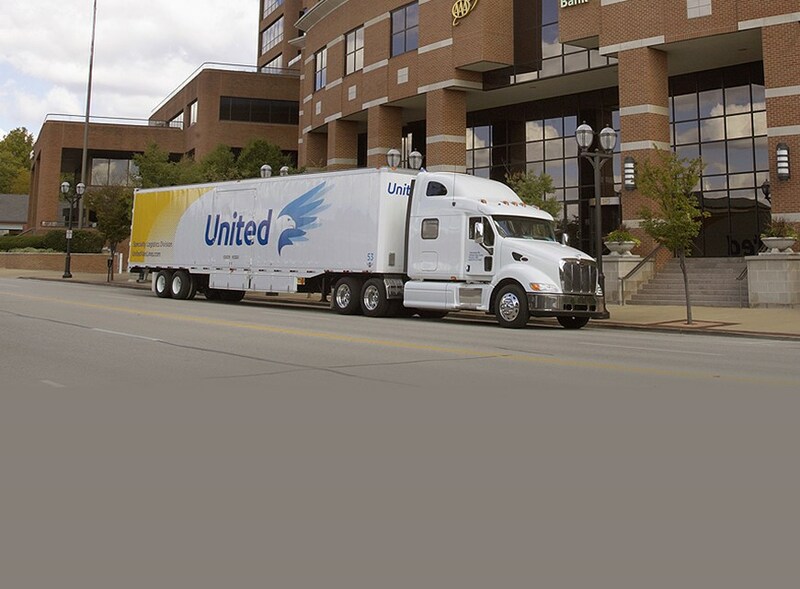 All you have to worry about is managing your company, while our business movers handle the logistics of your move. We can relocate any size household or business in the Chicago metro area with unsurpassed quality and affordable rates. Your out-of-state relocation requires the special attention that only experienced professionals and United interstate agents can provide. For professional business relocation planning, specialized resources and custom moving solutions, we deliver expertise with minimal downtime. From secure storage to inventory management to freight transportation services, we can meet all your warehousing and distribution needs. In the last seven years, we have received the prestigious Customer Choice Award five times. 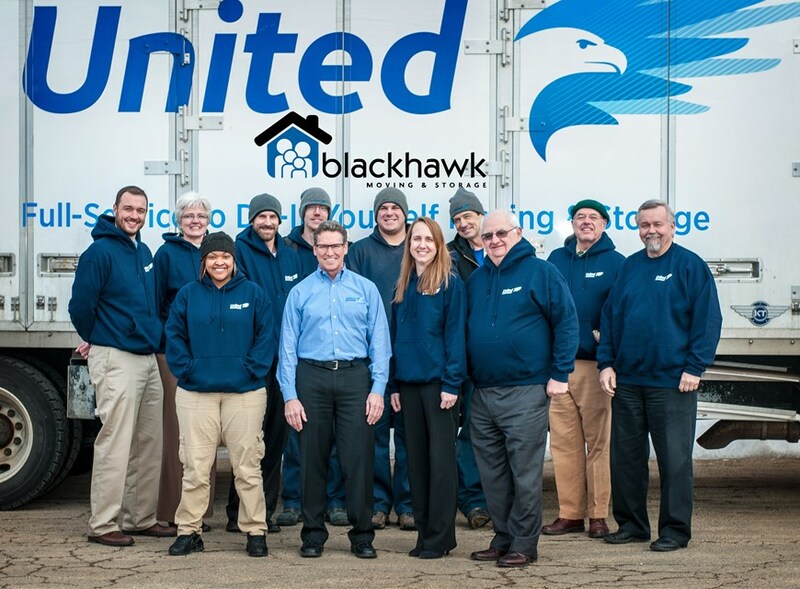 Blackhawk Moving & Storage continually scores in the top 5 percent of all United Van Lines agents for quality, claims and overall customer service. Experience the value of a moving or storage service by choosing a premium service from Blackhawk Moving & Storage, your Chicagoland moving company.